The theme has been chosen by our Talented Team Leader, America. For Challenge 176, she has chosen.........."Do NOT COLOR YOUR IMAGE. You can have as much color on your card as you want, but just not the image. Remember, you can always have the choice of Anything Goes for any challenge. I made a Grand Piano shaped card. Added some music paper inside and a birthday sentiment. 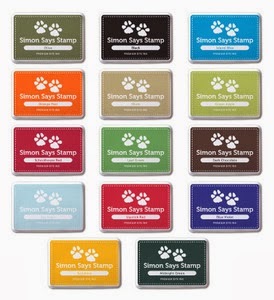 Stamp is a Gruffie Cling stamp from Stampendous. Spellbinder's oval die with tiny gold accents. Continued the gold accents along the top of the keys of the piano. Red dotted ribbon. Vintage photo distress ink on the music edges. Gold shiny paper. Need some inspiration? 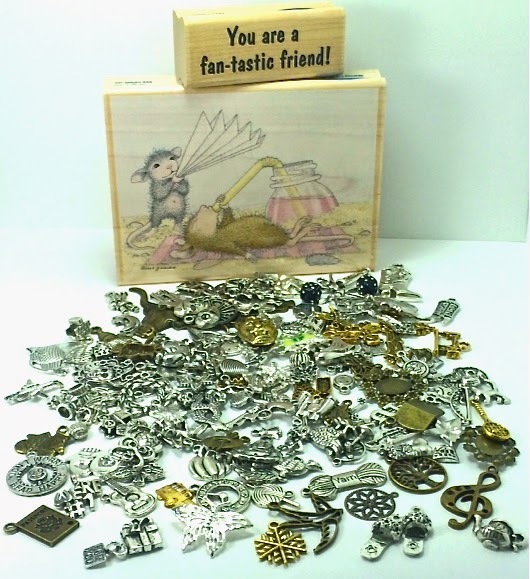 Hop on over to the House Mouse and Friends Monday Challenge blog to see what great ideas the Design Team has come up with!!! Hope you will join us for this fun challenge. We love to see what you have been up to! Hi Sue!! I SO LOVE your take on this challenge theme...what a FANTASTIC card style...a piano!!! I've been thinking about you a lot...sending you all my best wishes!! P.S. Your card is absolutely ADORABLE!!! This is wonderful Sue. I love the image and the piano design looks fabulous. This is a fabulous card Sue, such a clever design and perfect image for the theme. Fabulous creation Sue, love this design.